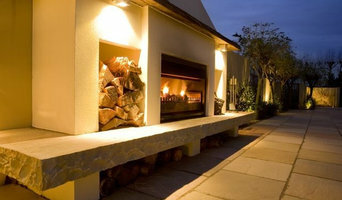 Allscapes Ltd are your experts in all aspects of landscaping. From initial concept and design through to completion, Allscapes offer a quality service every step of the way. Bringing more than 20 years local and international experience, the Allscapes team can work alongside you to bring your outdoor space to life. Whether your job is a small earthquake repair or a complete section overhaul, a no obligation quote is only a phone call away. Beach Bay Landscaping specializes in landscape construction, from paving, concreting and block work, to decks, excavation, foundations, and lawns. Word of mouth referrals is a constant source of new work requests for Beach Bay, which speaks to their high standards and customer satisfaction. 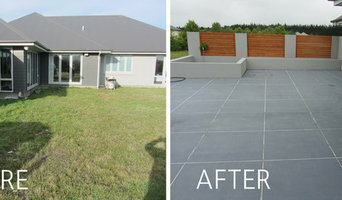 Beach Bay has set their sights on expanding their team in the near future, so as to continue to expand not only our skills and experience but also our reach across Canterbury, providing landscaping services from Ashburton to Amberley. Craig Hooper Landscaping offers a total and comprehensive landscaping service for commercial and residential sites. Offering a personal and professional approach to all aspects of landscaping, Craig’s is the name behind the business and he is the man leading the team on every job. From initial client consultation, through to interpreting client preferences in design, producing concept drawings, engaging contractors as required, and overseeing all aspects of the landscaping package, Craig offers a total landscaping service. At Deccan we offer a full personalised service in developing and building beautiful landscapes with high quality construction for our South Island clients. 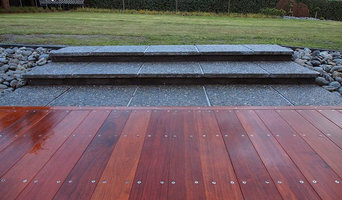 We work with architects and private clients to build outstanding outdoor environments in natural materials, working with stone, timber, light and water. We manufacture everything that concrete and your imagination can create! We supply Scandinavian Designed Outdoor Wicker Furniture. Currently we re working with a new designer working on a new range as well as an artist doing the specialist color finishing touches! 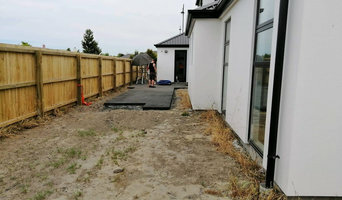 Specialists in all aspects of garden maintenance and hard or soft landscaping in Christchurch including design and build enhancements, tree surgery, general garden maintenance, garden spraying, rose pruning, lawn care, irrigation, fencing, retaining walls and more. Whether you are designing a completely new garden or doing up an existing one the team at Silver Tussock Property Improvements are committed to consistently maintaining a high standard of work and ensuring total customer satisfaction. What can a Christchurch, Canterbury, New Zealand landscape contractor or gardener do? 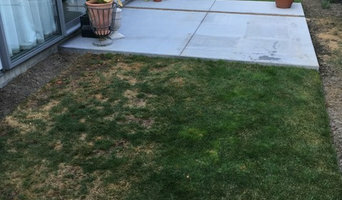 Find landscape solutions and Christchurch, Canterbury, New Zealand gardening services on Houzz. Scroll through this page to find professionals that offer landscaping and gardening services in your area. You can browse their latest projects, read reviews and see how other homeowners rate their work, and message them directly.